Learn how church direct mail is still an effective way of reaching your community. Are you wondering if church postcards are worth investing in as part of your outreach strategy? 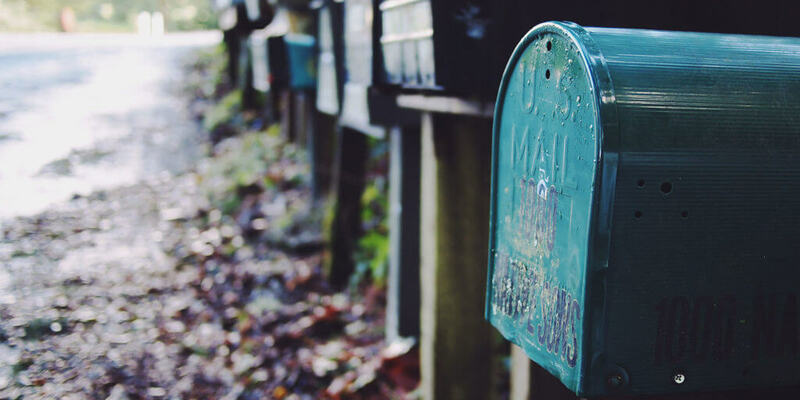 Read on to find out just how effective direct mail can be for church outreach campaigns. Every year, over 40 million people in the U.S. move to new homes. 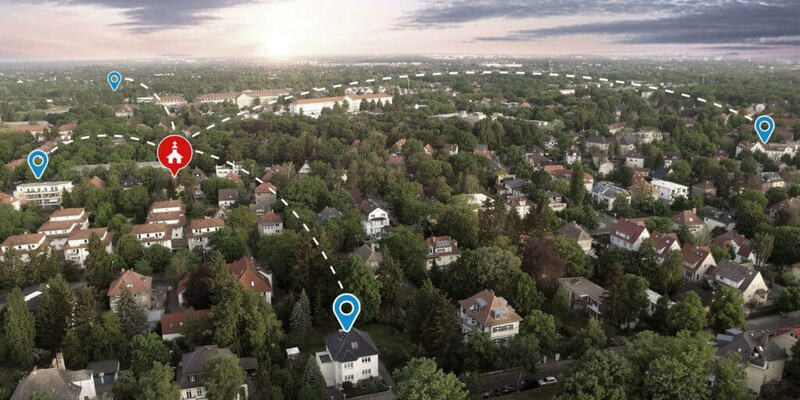 That means over 40 million people are looking for places to connect in their new communities. Will your church be one of those places? 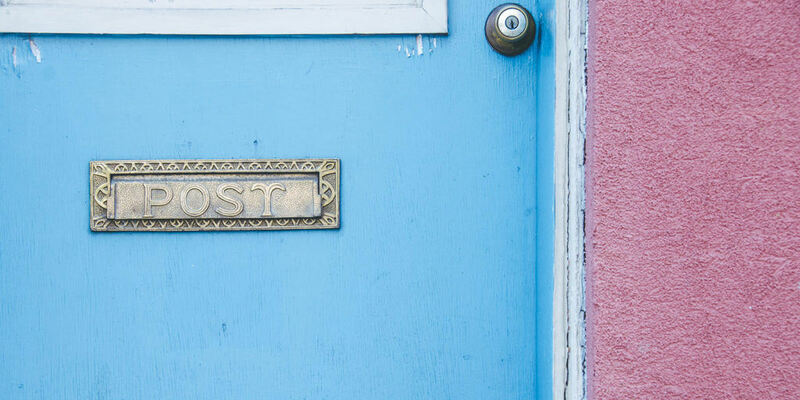 Thanks to the uptick in digital marketing in recent years, there’s less competition in people’s mailboxes — that means your postcard is more likely than ever to grab a recipient's attention!